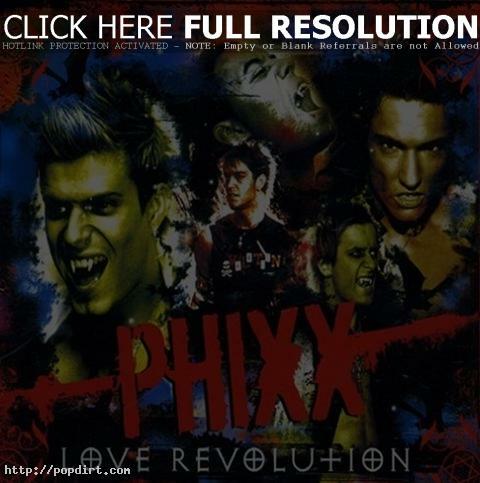 Phixx are out with the music video to their new single ‘Love Revolution’, due March 8th in the UK. Watch it online at YouTube. Leap Year Proposal For Phixx’s Mikey Greene?